Gets minor feature and cosmetic updates. Mitsubishi have launched a special edition on their lone model in India, the Pajero Sport. Priced at INR 23.99 lakhs, ex-Showroom, New Delhi, the Pajero Sport Limited Edition gets a few minor cosmetic and feature changes. The SUV gets a dual-tone paint job. 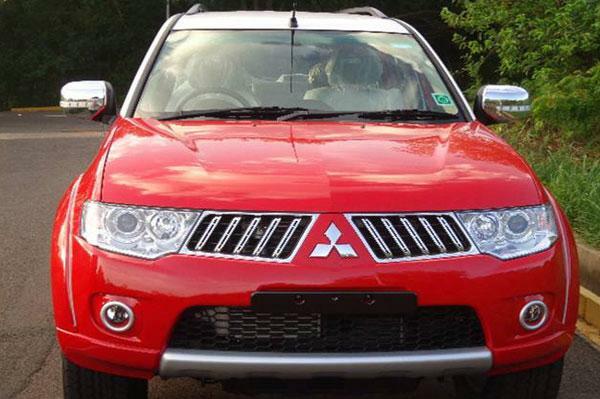 On the outside, the car receives a dual-tone paint job, much like the old Pajero. The SUV is available either with a red body with white roof or a yellow body with white roof. Limited Edition badging and turn indicators integrated on the wing mirrors complete the changes on the outside. 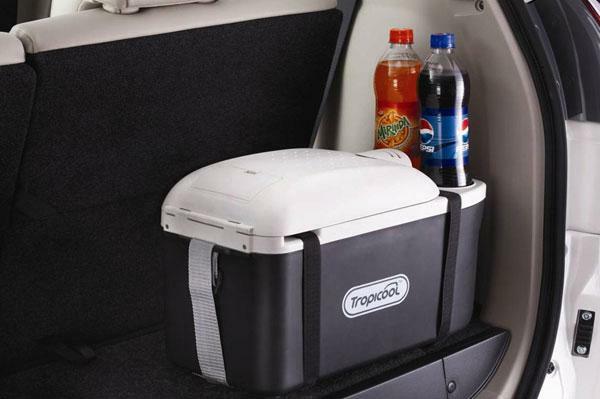 Inside, the limited edition comes with a DVD player, two entertainment screens for the rear passengers and a chiller in the boot. There are no mechanical changes to the car, and it continues to be powered by a 2.5-liter four-cylinder diesel engine delivering 178 bhp and 400 Nm of torque. A 5-speed manual gearbox and an AWD system come standard. A chiller and a DVD player are offered in the cabin. Mitsubishi said that an automatic transmission would find its way on the Pajero Sport in August 2014, however, the company has not launched the variant till date. The Pajero Sport is assembled from CKD kits at HM's Tiruvallur plant in Tamil Nadu.